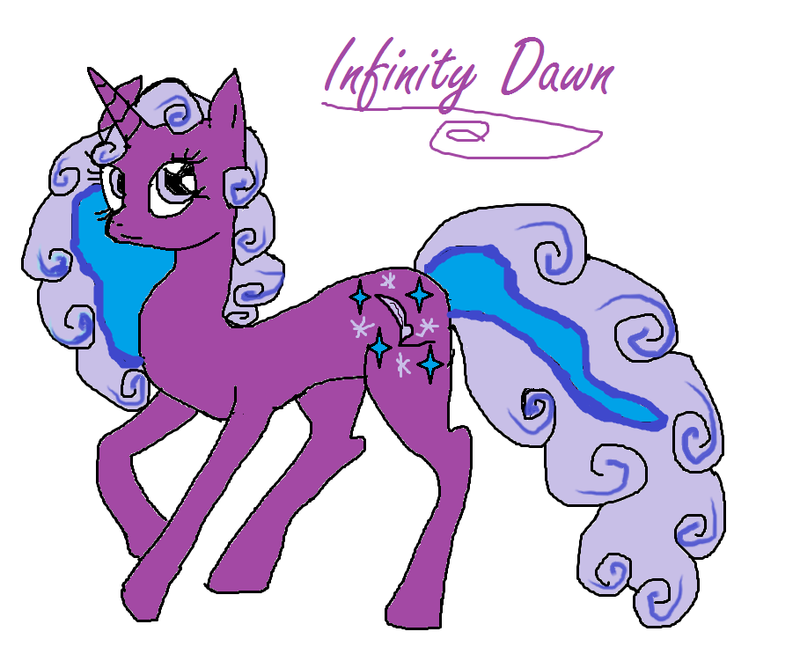 First desktop drawing of Infinity I have ever done. Done with a mouse and MS paint. Page generated in 8.5461 miliseconds. 17 Queries.